Connected Cars: The Future Of Communication Or A Plague Of Distraction? Last year, Ford CEO Alan Mulally started using a new slogan for his company. The sentiment has been shared by other manufacturers as they push towards building cars that keep people connected to their digital lives while driving. Ford and others are investing heavily into the concept with many opening offices in Silicon Valley in hopes of drawing the top talent in internet and mobile technology. Mercedes is working on allowing people to read information on their windshield. Other manufacturers are putting in voice-controlled text, Facebook, and Twitter read/respond options. Ford is turning smartphones into routers. Is having this technology available safe for people on the road? Some don’t share the sentiment, including David Champion, director of automotive testing at Consumer Reports. There’s a fine line between convenience and irresponsibility. Technologies that enable us to perform activities normally not associated with driving can increase the distraction levels and make roads more hazardous. The other side of the argument is that people are distracted already, so why not make roads safer by letting technology keep their eyes on the road, hands on the wheel, and attention on the cars in front of them? 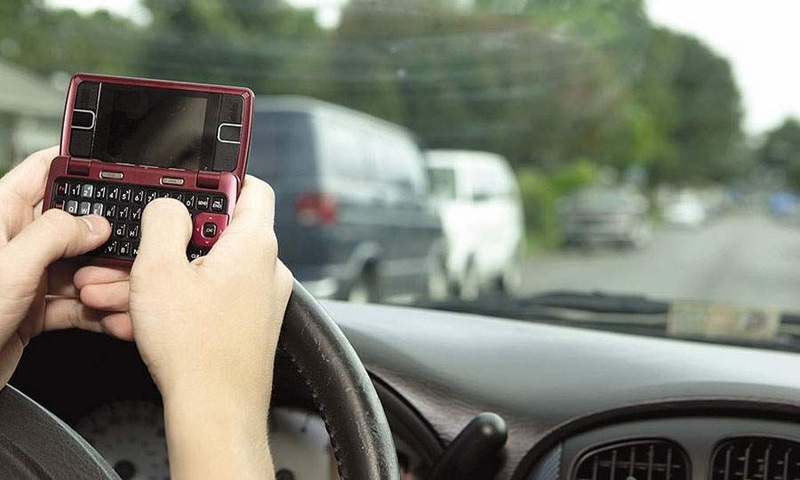 Are we looking at a brighter future with more connectivity and expanded communication or is this the beginning of a new type of distracted driving?